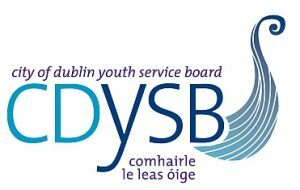 CDYSB The City Of Dublin Youth Service Board (or CDYSB for short) on Morehampton Road was established in 1942. In their words the: “support the provision, coordination, administration and assessment of youth services in our functional area”. While this is a bit of a mouthful they do a huge amount of great work all around Dublin. They have been clients of ours since aaaallll the way back in 1998, so strong is an understatement for the bond between our two organizations!